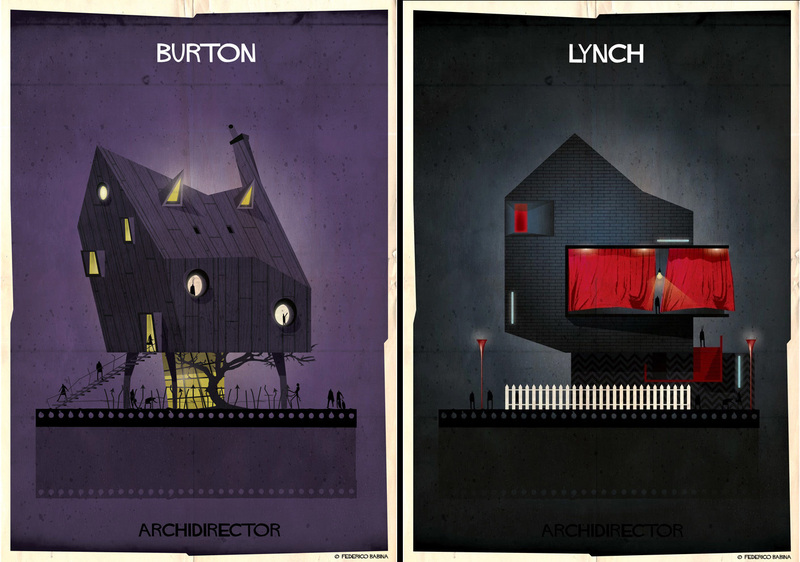 We’ve seen famous buildings inspired by inanimate objects, and architecture likened to food, but here are 27 buildings that personify the style of the world’s most-noted movie directors. 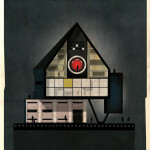 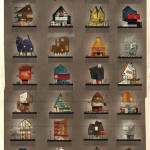 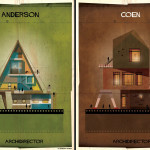 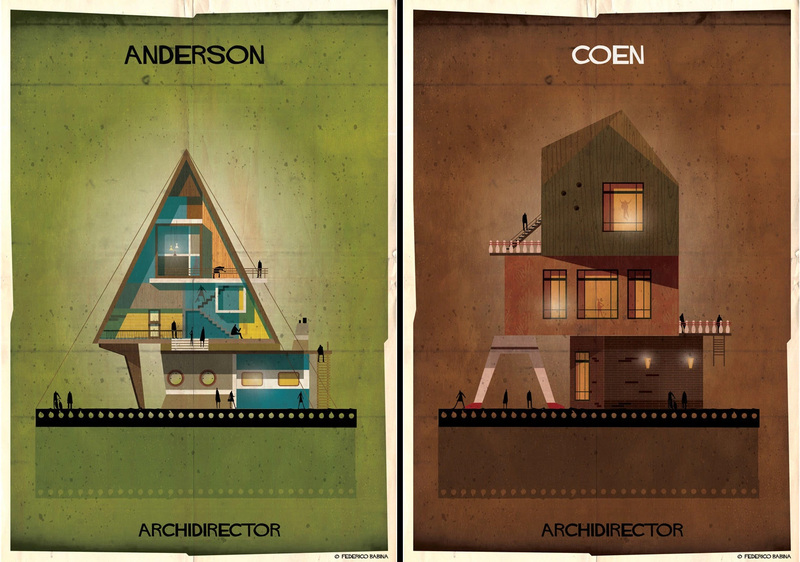 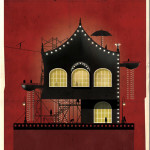 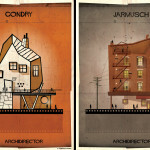 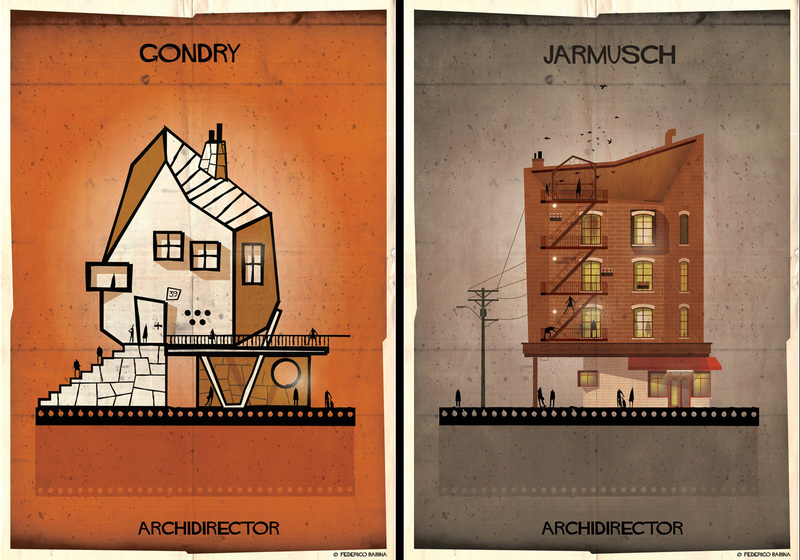 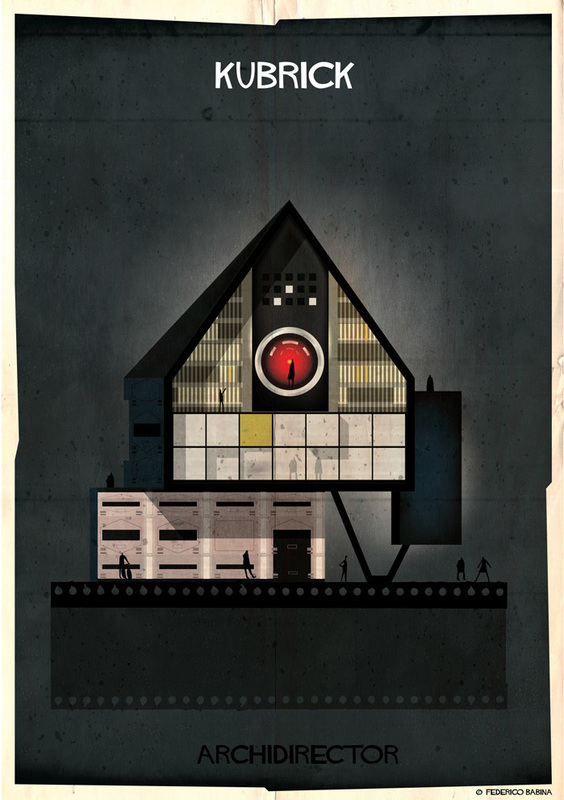 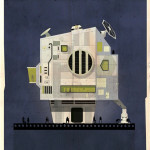 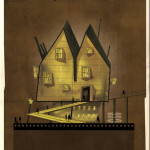 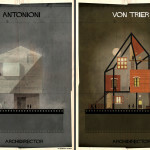 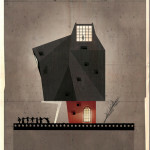 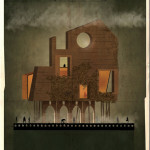 In a fun series called “ARCHIDIRECTOR,” Barcelona-based architect-turned-illustrator Federico Babina envisions everyone one from Michel Gondry to the Coen brothers to Stanley Kubrick as fanciful architectural structures that borrow from the imagery of their subjects’ most popular films. 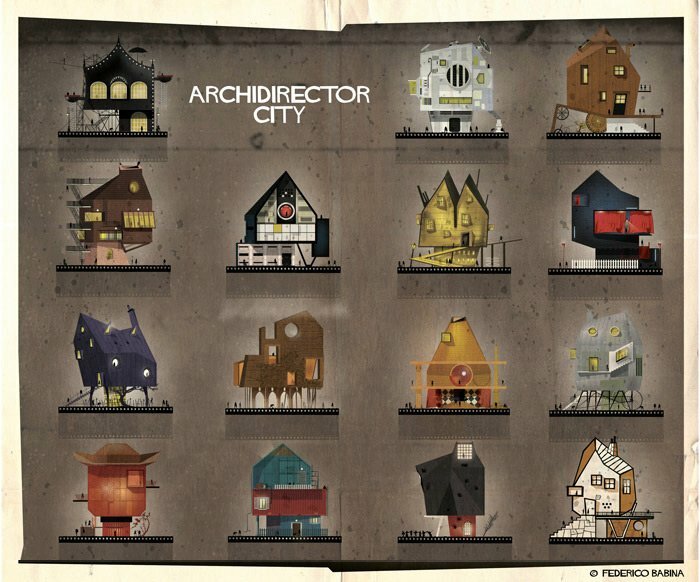 “ARCHIDIRECTOR” is part of a larger series of drawings channeling Babina’s penchant for whimsy and architecture. 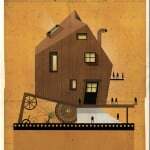 The designer/illustrator has also imagined animals as famous structures like the Eiffel Tower and Guggenheim, as well as iconic artists as funky, super-stylized structures. 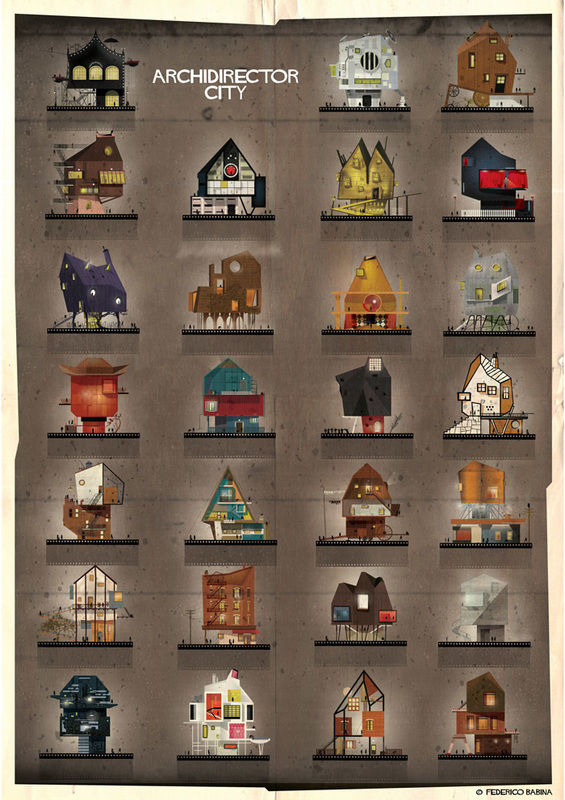 You can see all of Babina’s series here. 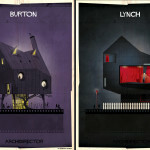 Prints of his work are also available for purchase at Society6 for just $25 a pop.